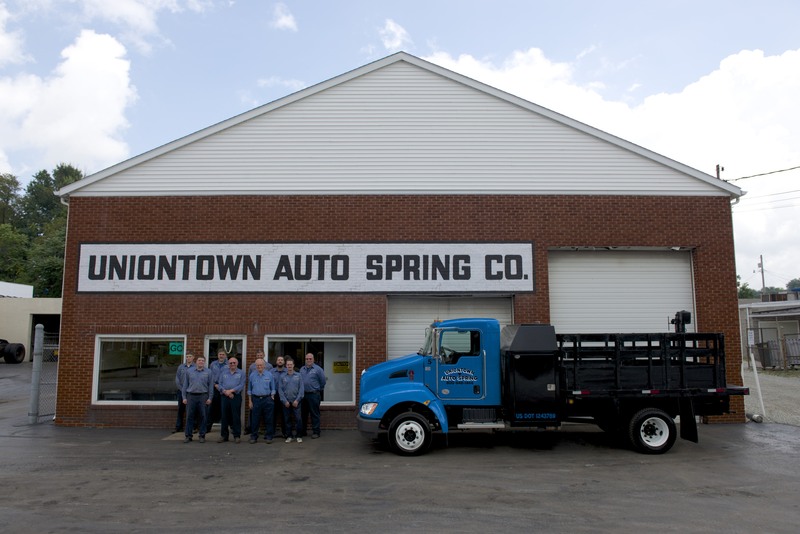 Uniontown Auto Spring has worked on heavy duty truck suspensions for nine decades. A lot has change in this time but one thing that hasn’t is a need for strong mechanics, parts and a facility that can handle the size of these vehicles. 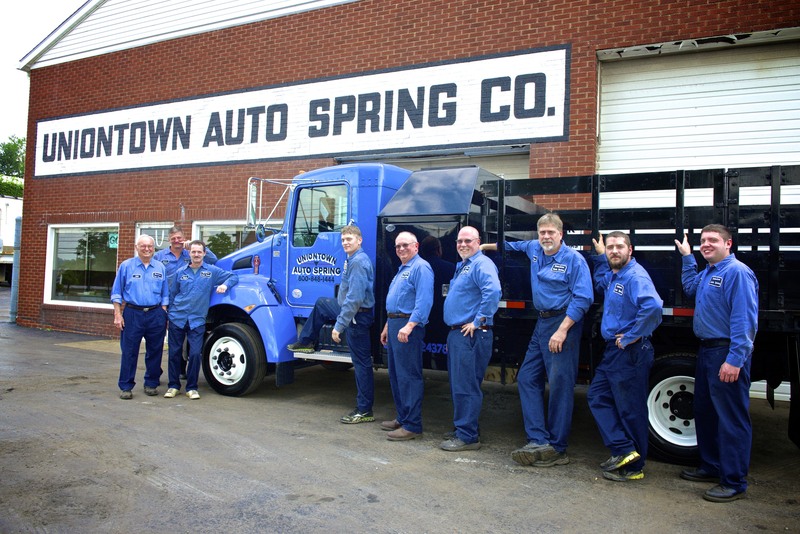 Uniontown Auto Spring has every thing needed to service the suspension on your heavy duty trucks. 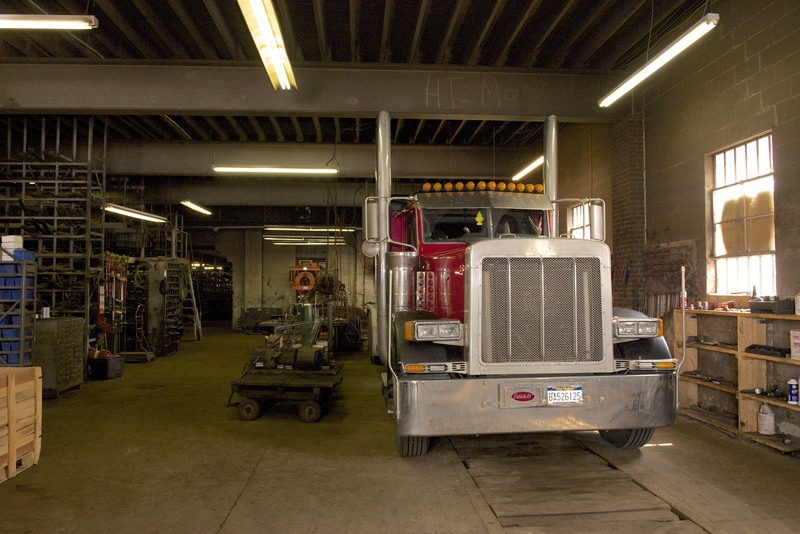 Our facility has experienced mechanics that specialize in heavy duty suspension work. Uniontown Auto Spring mechanics know their stuff. Bushings, shocks, leaf springs or anything else is not a problem for our guys. They are as tough as the suspensions they work on and have a stocked warehouse of parts and a large climate controlled facility to work in. We have a warehouse of leaf springs and suspension parts to choose from. Waiting for parts is kept to a minimum for our company. We have an extensive collection of suspension parts to choose from, which gets your vehicle back on the road where you need it. 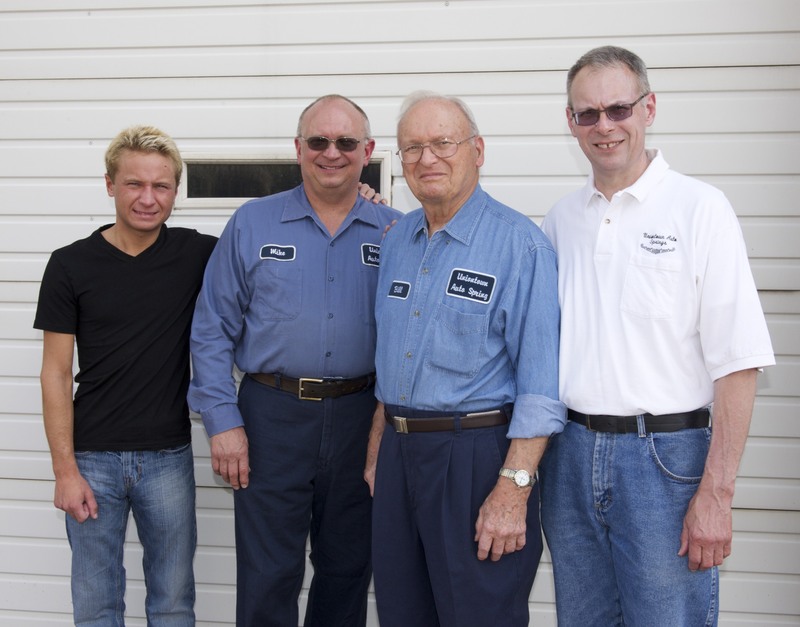 Our Staff has nine decades of experience. We want to put our experience to work for you. Light and Heavy Duty Truck Suspension, Pennsylvania, Uniontown, Uniontown Auto Spring, Unit4media, West Virginia. Bookmark.